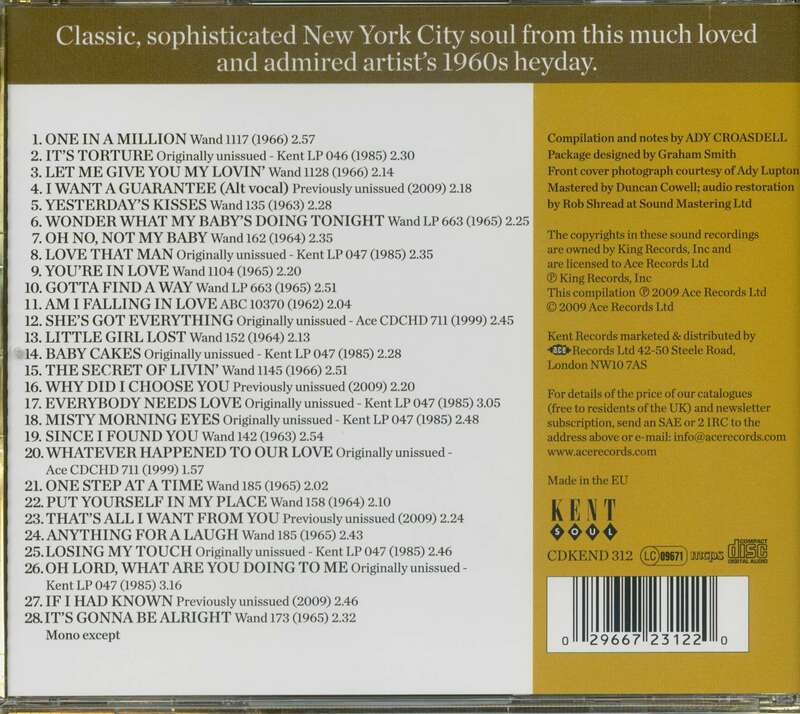 (Kent Soul) 28 tracks (72:28) with 16 page booklet. 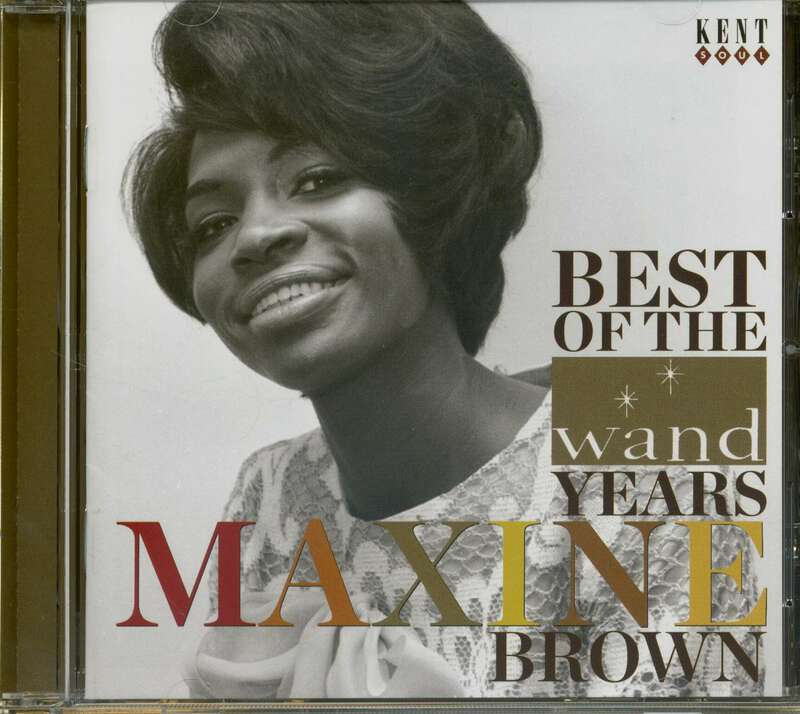 Born August 18, 1939 in Kingstree, South Carolina, Maxine Brown grew up in the New York borough of Queens, singing gospel before going secular with a group called The Manhattans. "The leader of the group said, 'You never donate anything to the group. Here, here's a title. Go write something!'" she says. "I was sitting there steaming. How dare he just throw this title at me? So I'm thinking about all my past experiences in the short span that I was out there, and all of a sudden this melody came to me, and the words just started coming, and in about ten minutes I was through!" 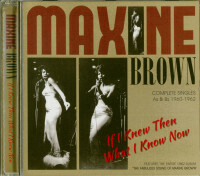 Nothing more came of All In My Mind until two years later, when agent Mal Williams asked Maxine if she had any originals. "He said, 'Well, this is better than the stuff we're going in the studio with!' And we went in and recorded that. "So one day we're standing in front of the Brill Building, and Tony Bruno walked out and said, 'Hey Mal, what have you got?' He said, 'I've got this demo and her!' So he said, 'Well, bring it up and let me hear it!' So the next day he took it up and let him hear it, and he flipped!" Out on Bruno's tiny Nomar label, All In My Mind peaked at #2 R&B in 1961. A few months later, her Funny made it to #3. "I needed a guitar player to conduct for me. And I got this young man by the name of Sammy Taylor," she says. "He was getting ready to record for himself. And when he played that song for me, I said, 'I've got to have it! That's my next hit!'" I said, 'If you want me, go get me!' And the very next day she did." 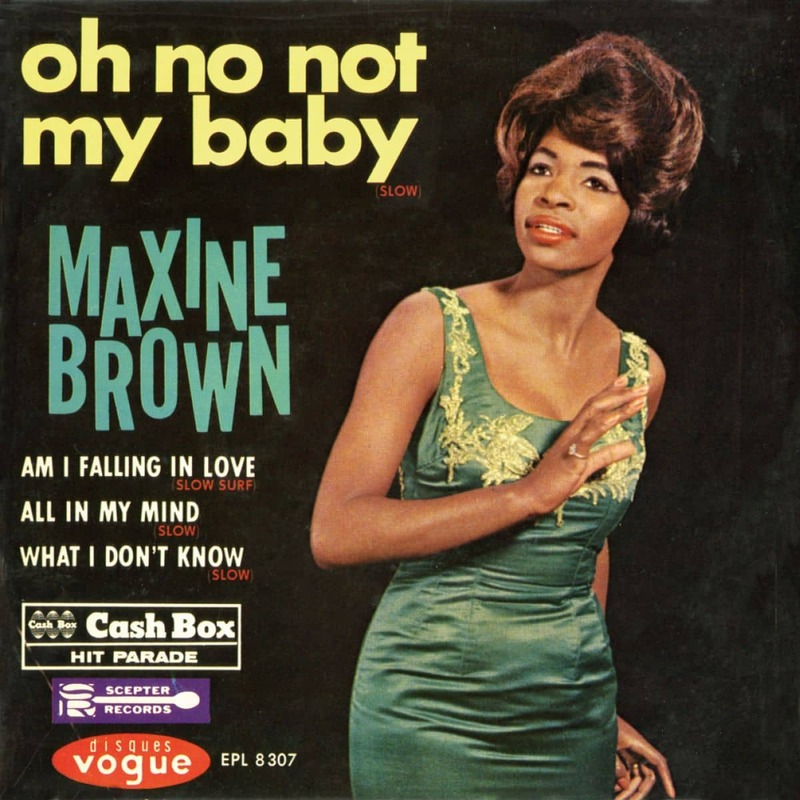 Gerry Goffin and Carole King wrote Oh No Not My Baby, Maxine's entrancing #24 pop seller for Greenberg's Wand logo. "Stan Green (Florence's sightless son) was the one who found 'Oh No Not My Baby' for me out of the vault," she says. "Because originally, that track was done by The Shirelles," she says. "I took the record home. I didn't pay too much attention. And I put it on a boom box and put it in my window and I sat on the porch. And these two girls were skipping rope, and as the record played, they kept saying, 'Oh no, not my baby.' I said, 'Uh-oh! When people start singing the hook, you've got something!' So I went back in the house, and I went to work." 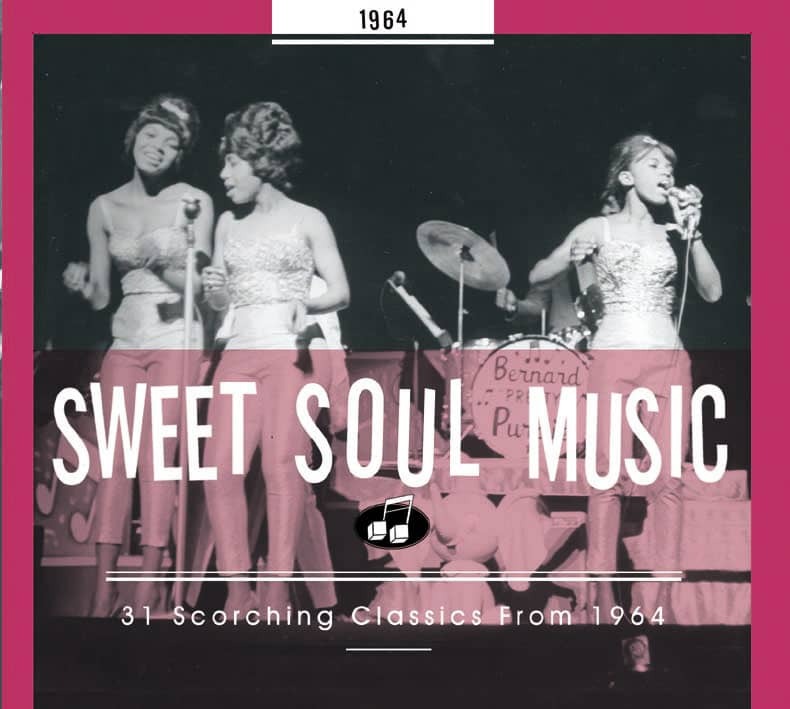 Dee Dee Warwick and The Sweet Inspirations provided vocal harmonies. 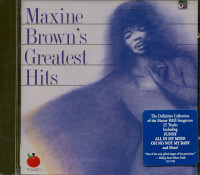 The song was successfully covered in 1965 by Manfred Mann in the U.K., and hit again in '73 for Rod Stewart. 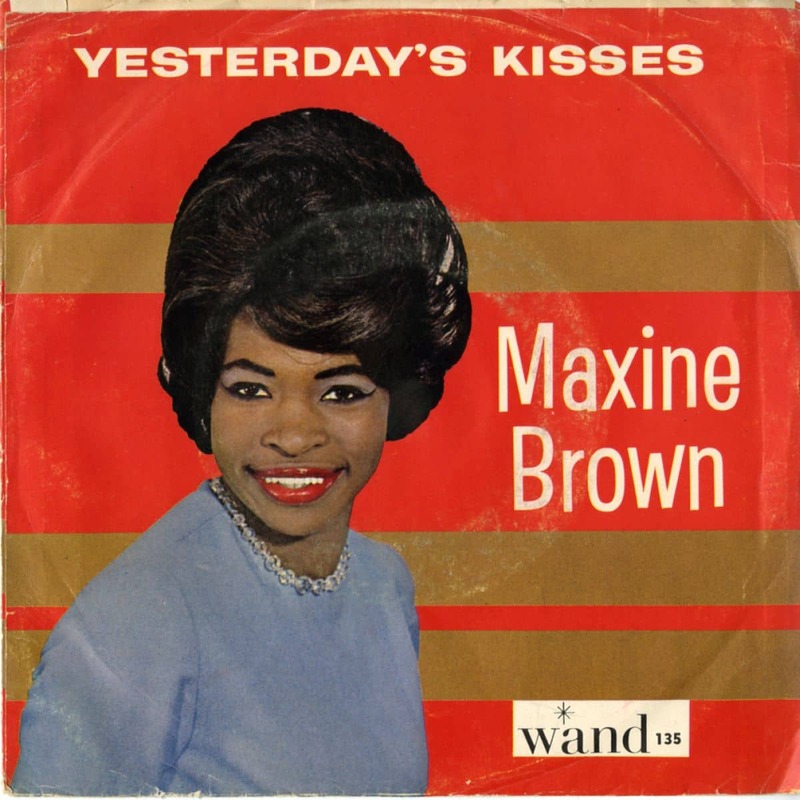 Maxine continued to score '60s hits for Wand, both on her own and as Chuck Jackson's duet partner, and still performs in New York. 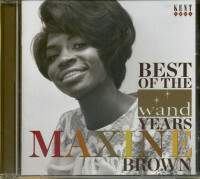 Customer evaluation for "Best Of The Wand Years (CD)"